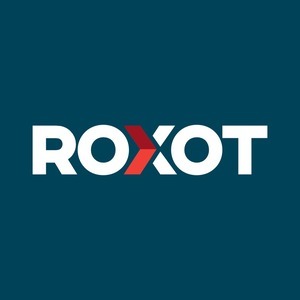 Roxot stops lost revenue by providing publishers with the technology they need to protect their position on the global ad market and to make informed decisions. Our machine-learning algorithm analyzes incoming data about visitors, content, bids, ad placements, and networks. It adapts to and understands what’s hot in the market, providing actionable insights into what’s getting the most revenue and automatically pricing each impressing with dynamic price floors. 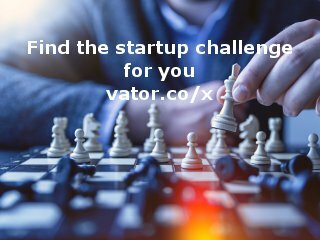 Roxot removes the guess work and literally raises your bottom line. We’re a header bidding solution and an official partner of prebid.js, one of the most popular header bidding frameworks.